Sam has been having an awesome time in his 2/3 class. 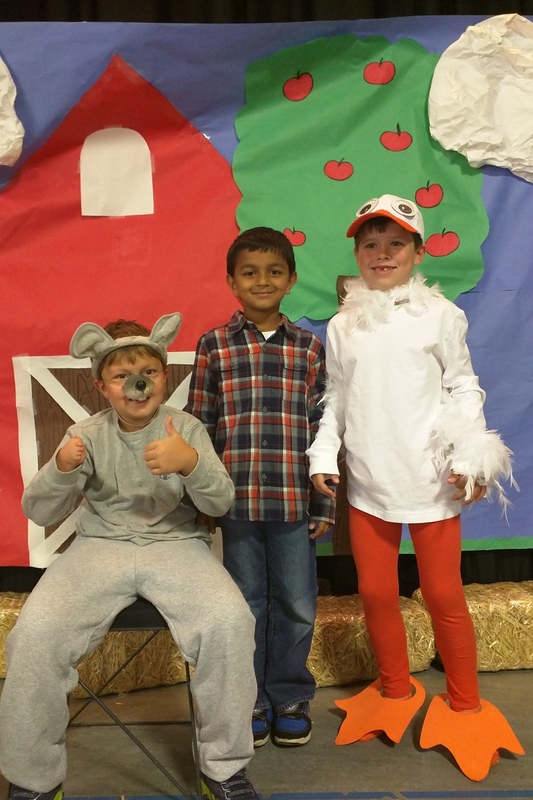 They recently put on a play about Charlotte’s Web. He really got into his part as Templeton. Sam tested into the 2/3 High Ability class at his school and is enjoying being challenged by this new environment. 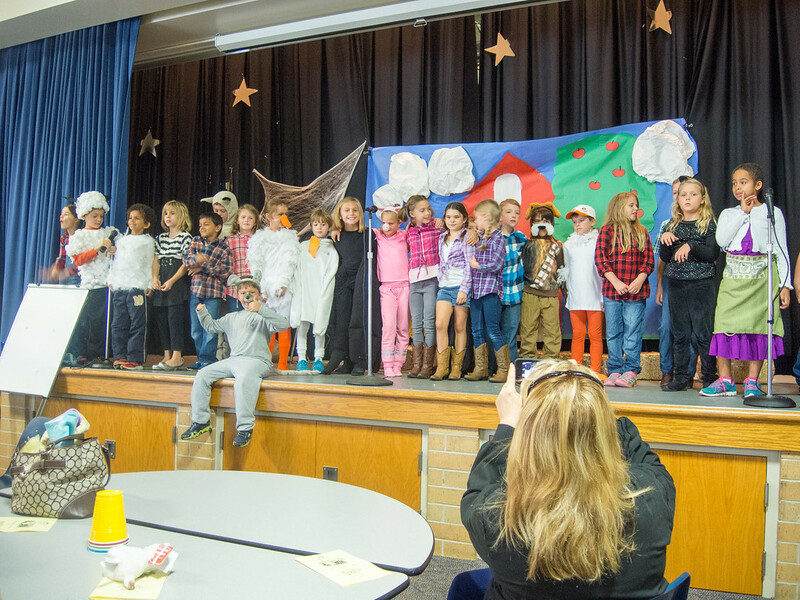 We talked about things a lot before making the decision for him to join this class as they spend a good amount of time involved in Third Grade activities (not only academically but socially). He wanted the challenge and had a few really good friends that would be in the class as well. So then we were on to the next topic, the first day of class. There would be quite a few kids that didn’t know him at all unlike First Grade, when the majority of the kids remembered the Kindergarten presentation on Differences. Instead of a letter this year, Sam wanted to take his brand new book Different is Awesome in to read. Sam reading “Different is Awesome” for the first time.